11/8/2018 09:00 AM - 03:00 PM _Q&A 2:30 - 3:00 P.M. Participants of this workshop will explore how book clubs can be effectively managed so student readers stay motivated while advancing towards the English Language Arts Common Core State Standards. Participants will leave with a full set of tools and strategies to cultivate an environment in which reading is celebrated and where students love participating in the social experiences and make large academic gains. Understand the goals of book clubs. 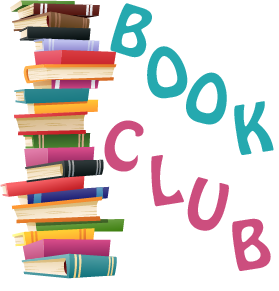 Learn the standards which can be met through book clubs. Develop strategies for launching book clubs. Acquire tools to strengthen and sustain book clubs. Learn instructional strategies to bolster book clubs. Develop tools and strategies to assess students as they engage in book club activities. Those who already have a robust independent reading program within the reading block. 3rd – 8th grade teachers, reading specialists, literacy coaches, and instructional leaders. One copy each of six titles which will be offered to students as choices for a book club.